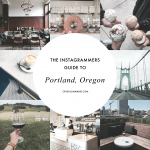 I’m trying to make these more affordable posts a regular thing. Are you enjoying them? 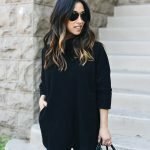 Not only do I love finding great affordable buys, but I feel like it brings me back to why I started this blog. When I find something I love so much and at a great price point, I want to share it with you – I get excited! 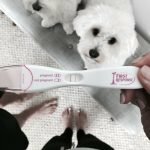 I’m like, “oh they’re going to love it.” I know I love seeing my favorite bloggers favorite finds, so I hope you enjoy these. I get a new pair of A&F jeans every summer. They’ve proven to be super comfortable and affordable. I tend to grab them when I head out for walks with the dogs or lounge around in at home. I recently ordered these in black, but unfortunately, they’re too big. They only come in couple sizing 5/5.5, which for someone with small feet, doesn’t work :(. 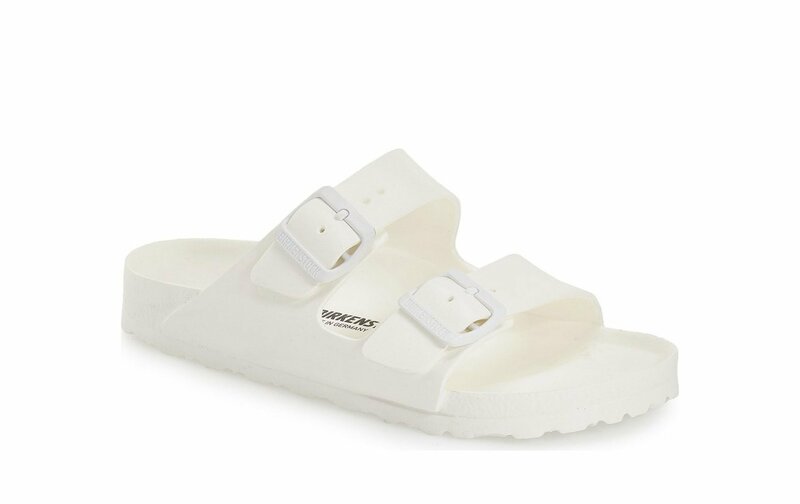 But if don’t have baby feet, these are a great affordable option for summer. They’re super lightweight and the perfect sandal to slide into to walk the dogs, hang out in the backyard, run errands. The all black and all white are super chic, too! This is such an easy, breezy dress perfect for summer. You can wear this to pretty much anything – BBQ, baby shower, birthday party, graduation, even a wedding with the right accessories. Linen dresses are my favorite and this one looks super comfortable. 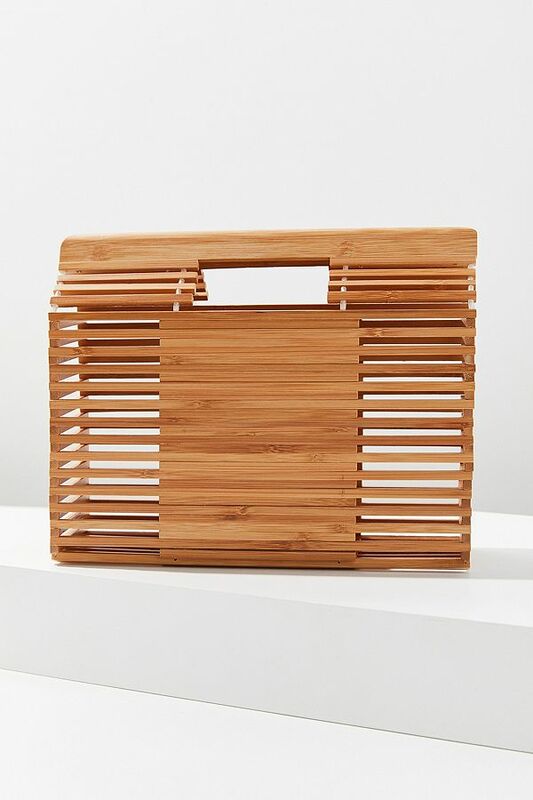 This is a nice budget-friendly alternative to the popular Cult Gaia bag. 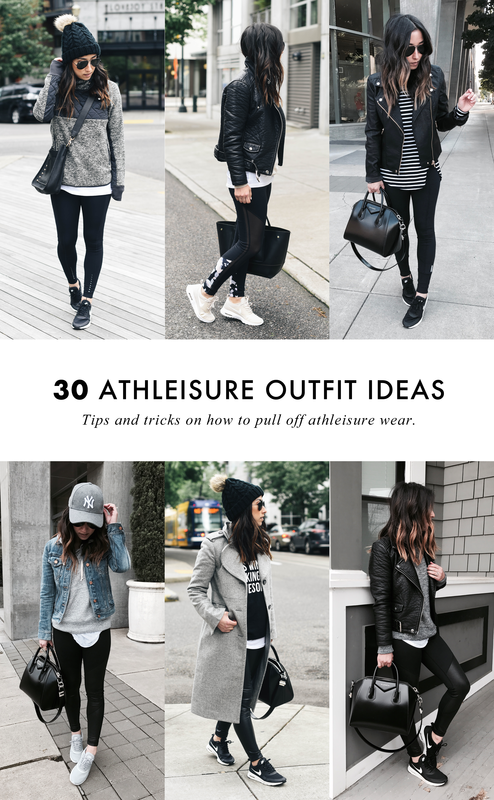 You can pair it with so many outfits – shorts, jeans, dresses, skirts, dressed up or down. Maybe not the most functional bag out there, but it’s actually super versatile (think of it as a clutch). This camisole is adorable. The buttons give it that extra pop and I love this chambray color. You can pair it with shorts, jeans (skinny or wide legged), and a high waisted mid skirt. It comes in 2 other colors, I believe. 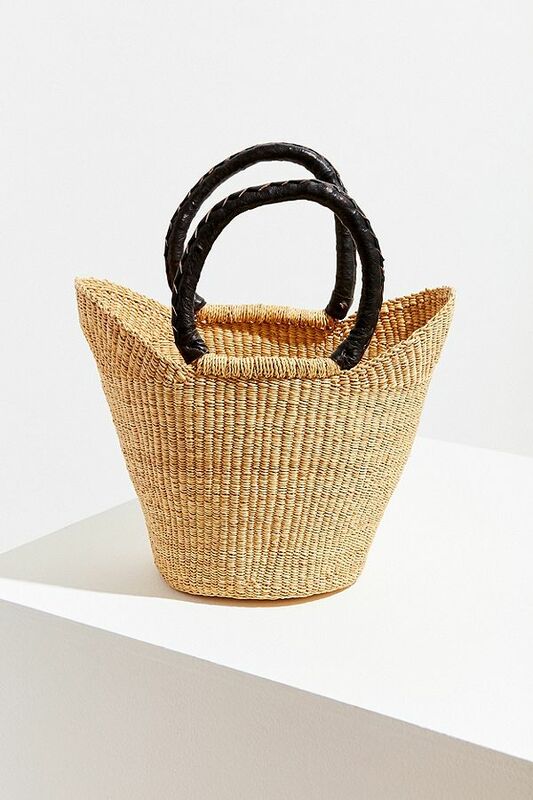 This bag is super similar to the one I have from Zara. These small bags are super on trend right now and this one is super affordable. I reach for my Zara bag all the time. This dress combines 2 of my favorite trends for summer – eyelet and the button front style. If this dress came in petite sizes, I would be all over it. The pockets are a nice addition, too! I have a very similar Brixton hat with a brown band, but I’m tempted to get this one too. It’s such an affordable price range and flattering on so many people. I reach for hats so much more now that I’m a mom. I know that’s so cliche, but you just don’t have time to do you hair a lot of times (or just don’t care). If you’re in the market for a wide brimmed hat, I would highly recommend this one. I recently ordered and wide legged jumpsuit very similar to this one (in petite), but I love this one too. I would wear this with flat lace up sandals and a wide brimmed hat… and maybe even add a tee shirt under to mix it up. 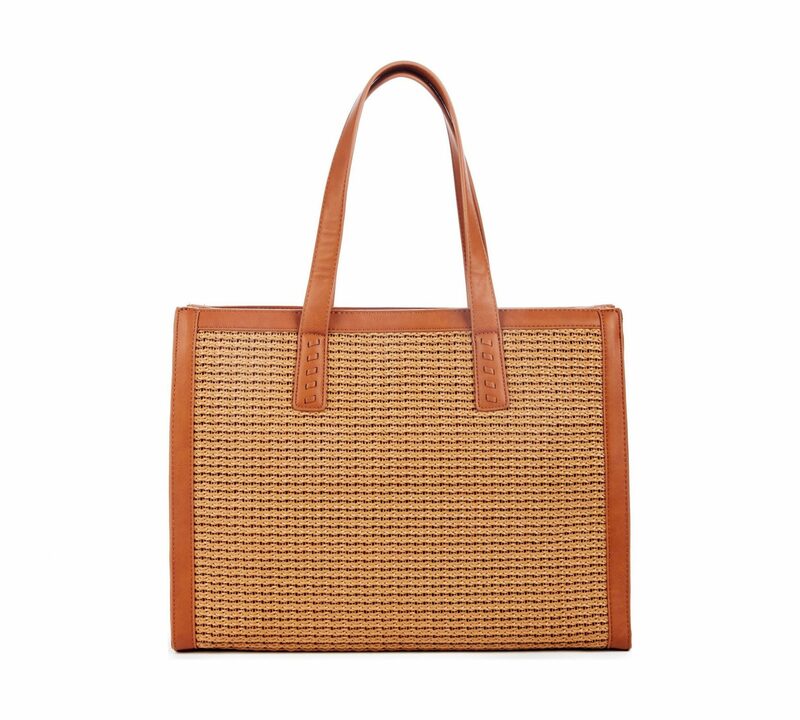 The woven trend is super hot right now and this tote is adorable. It reminds of this bag from St. Agni. Yes! Love this type of post. 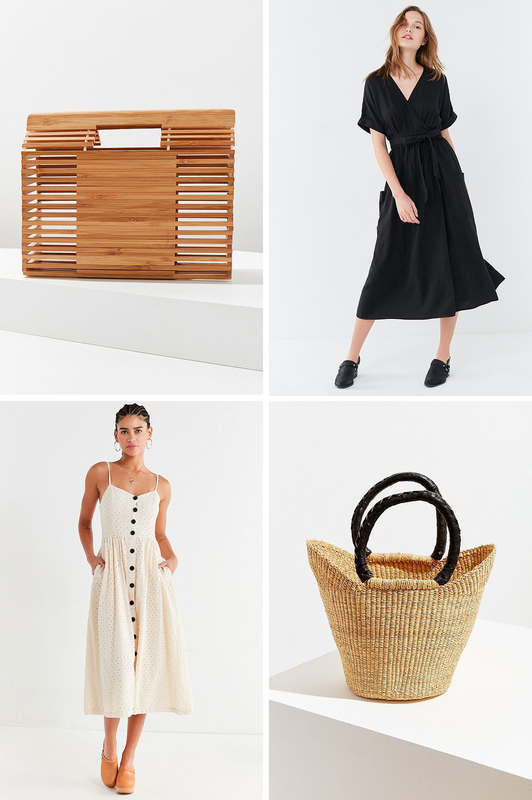 Just went through a huge closet revamp and paired it down quite a bit but i still find myself browsing those special little pieces (omg that urban straw bag) so cute! and a lower price point definitely makes the argument to go for it even though it may not be an everyday piece. 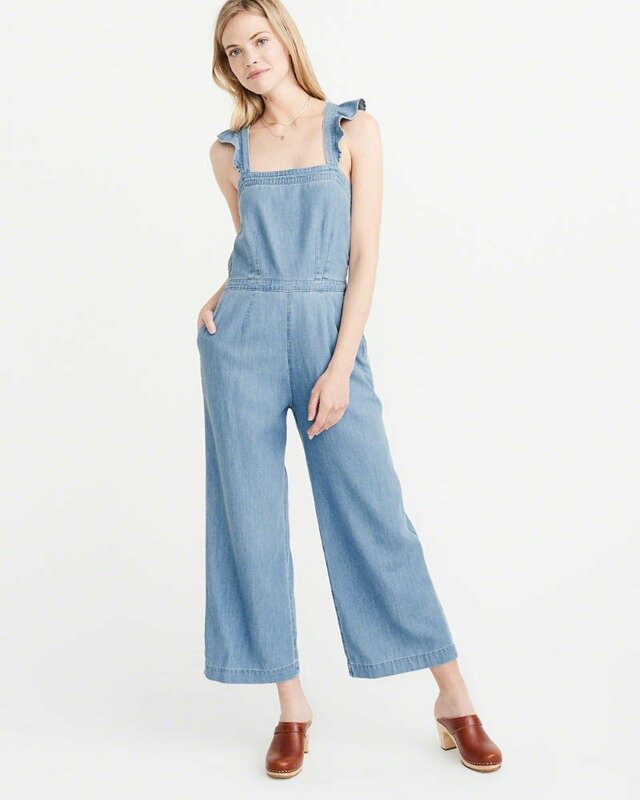 Also I just purchased that exact Abercrombie jumpsuit a few weeks back in petite and its even better in person and the fit is to die for! 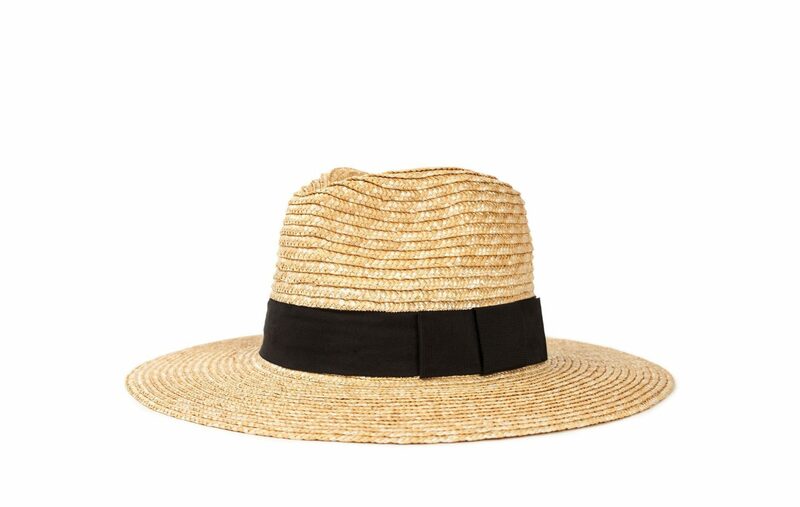 Ive also been getting a ton of wear out of my Packable Straw hat from J Crew but it has a bit smaller of a brim but i love that there is size options for those with a smaller head to match thier petite frame. I have been wishing for something with a wider brim for the beach. How is the sizing on the Brixton hats?